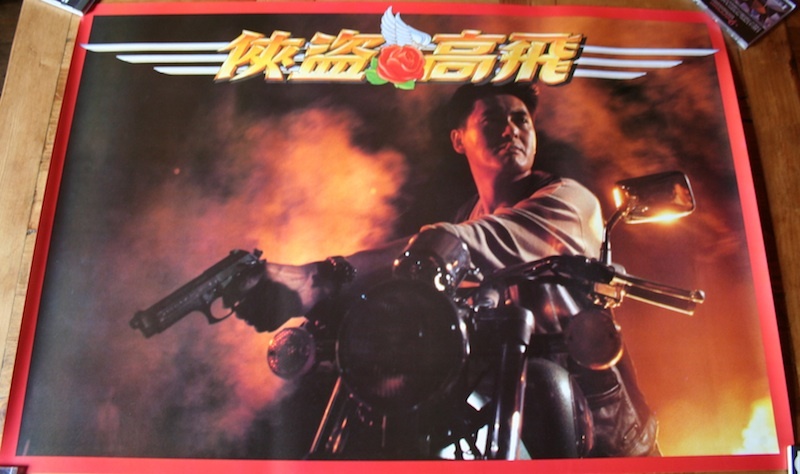 The Hong Kong poster for Ringo Lam's insanely awesome Full Contact. I know quite a few of my blog and Facebook friends have this poster, the question is why have I only just got hold of it? I've devised a little check list to try to get an answer. 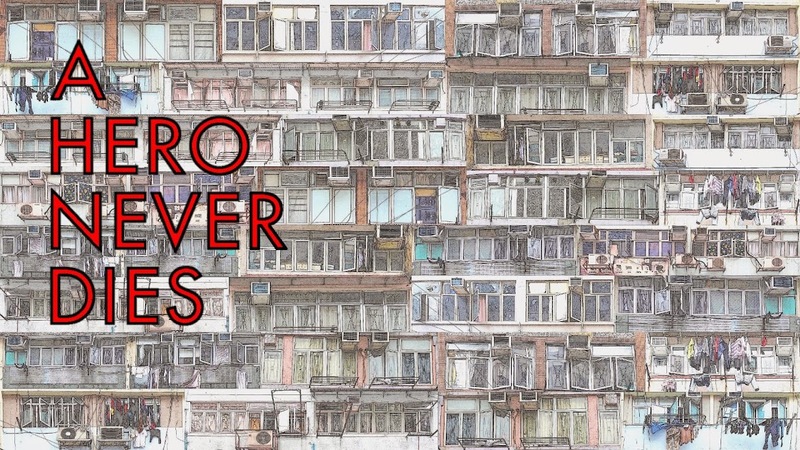 Is it one of my favourite Hong Kong films? Check. I love it, it's easily a top ten Hong Kong movie for me and maybe even top five, I can watch it over and over again. Is it a cool design? Check. 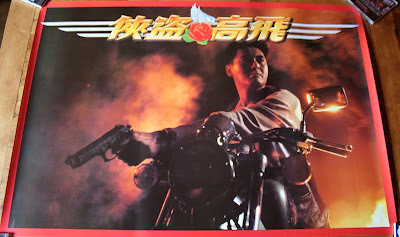 Not only is it a cool design, it must be one of if not the most iconic of all H.K movie posters, with Chow Yun Fat sat astride his trusty steed. Is it readily available? Check. It's easy to find on ebay and not even that expensive. So what was the problem? It's because I already had another poster for the film I guess, a cool Japanese one that unfortunately I don't have a picture of at the moment, and a quick trawl of Google images looking for it returned nothing, I'll post that another time. Anyway back to this one, that was a pathetic excuse for not having the sheer amount of awesome that is the H.K poster and now I do, rather sadly my life feels that little bit more complete than it did before, and here it is in all it's glory. Awesome poster! Love Full Contact. Willing be watching it\reviewing it real soon. Awesome poster. I have the same one. Framed as well. It's one of my favorites. Look forward to that Ty. Kingwho? I remember you saying you had it and then seeing it when you posted the picture of your HK gold going into storage.